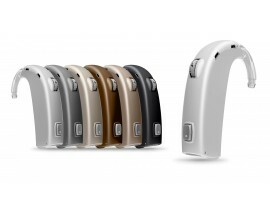 The Nera 2 Pro works on Oticon’s new Inium platform technology. 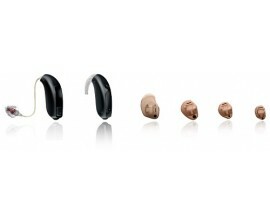 This promises improved sound quality and speech understanding as well as a range of new features which allow you to manage your hearing loss in a number of different environments and situations. 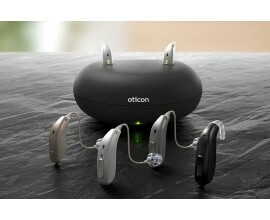 Spatial Sound – Supports your natural ability to sense where sound is coming from even in complex sound environments. 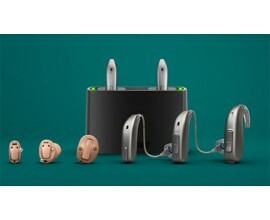 Multi-band Adaptive Directionality – Provides optimised speech understanding by suppressing multiple interfering noise sources. 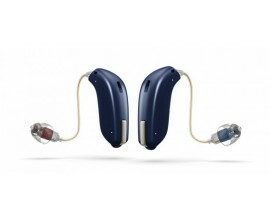 TriState Noise Management – Increases listening comfort whilst preserving speech understanding. Tinnitus Sound Support - Customisable sound stimuli, including soothing ocean sounds. By adding sound, the contrast between the tinnitus and the environment may make tinnitus less noticeable.